Most of the time ASUS launches new products either in Taiwan or in the United States but this time things are different – the famous Taiwanese company has announced a new gaming notebook in Singapore. The device is called Strix GL702 and belongs to the ASUS Republic of Gamers (ROG) line. The new ROG Strix GL702 is a gaming notebook best used by people on the go. It comes with a 17.3-inch display at Full HD resolution but it somehow manages to remain compact and easy to carry. The notebook is based on the Intel Core i7-6700HQ Skylake processor at 2.6 GHz (3.5 GHz Turbo), and features a dedicated GeForce GTX 970M video card with 3 GB of GDDR5 memory for excellent gaming performance. In addition to this the ROG Strix GL702 features 8 GB of DDR4 memory, which should be enough for the modern games around us and which can be upgraded for sure. 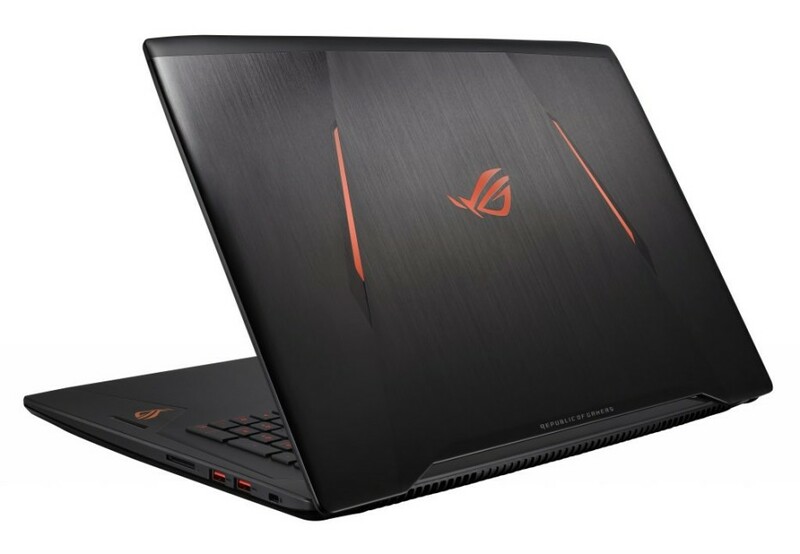 To keep the hardware inside cool, the ASUS ROG Strix GL702 notebook features the company’s ROG triple-cooling system, which ASUS says maximizes cooling performance under all kinds of conditions. At the back the laptop features no less than three different Thunderbolt 3 Type-C USB ports, while up front the notebook comes with a specially designed chiclet gaming keyboard with scissor-switch keys. 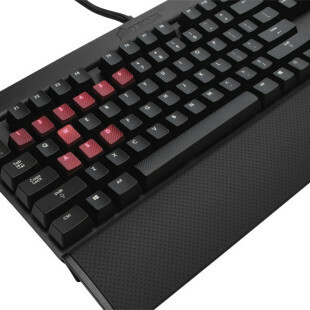 ASUS claims that the keys feature a travel distance of just 1.6 mm, which should make gaming super responsive. For storage the ROG Strix GL702 is equipped with a 1 TB 2.5-inch 7200 rpm hard drive and there’s also 802.11ac Wi-Fi and a Gigabit Ethernet controller. The new gaming notebook measures 420 x 275 x 22-24.7 mm (L x W x H) and weighs 2.73 kilograms. The price tag of the ROG Strix GL702 is USD 2198. You should be able to find it at any ASUS retailer.